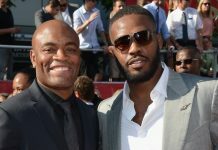 While it may have come as shocking news to many, some were not surprised when news broke that Anderson Silva was recently flagged for a potential anti-doping violation by the U.S. Anti-Doping Agency (USADA). 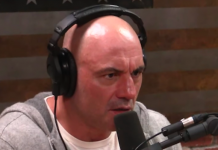 UFC commentator Joe Rogan wasn’t surprised at all as he found out about the news of Silva’s recent potential anti-doping violation while doing his Joe Rogan Experience podcast with guest Billy Corgan. Since the recent news of Anderson Silva’s potential anti-doping violation broke, no further updates have been released on the matter. Silva was suspended for one year back in 2015 after testing positive for multiple banned substances. 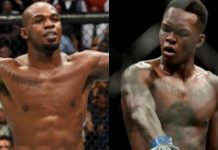 Silva was scheduled to fight Kelvin Gastelum at UFC Fight Night 122 taking place in Shanghai, China on November 25. 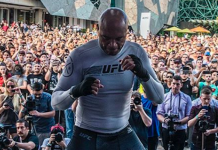 Silva has since been replaced by Michael Bisping who just lost his UFC middleweight title to Georges St-Pierre at UFC 217 on November 4. 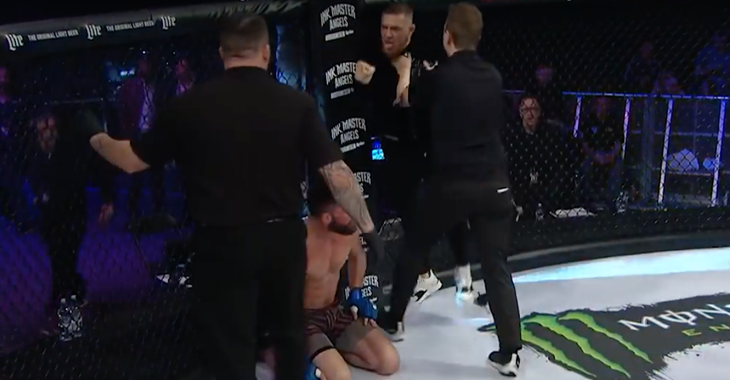 Rogan also looked over the news of Conor McGregor bringing the mayhem into the Bellator cage with physical altercations with referee Marc Goddard and a Bellator staff member. “Yeah, I heard about that. Definitely, don’t do that. Yeah, I don’t know what that was about. I don’t know why he did that. 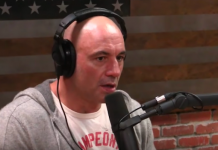 You like that though, the wrestling,” Rogan said with a laugh to Corgan who is a big fan of professional wrestling. 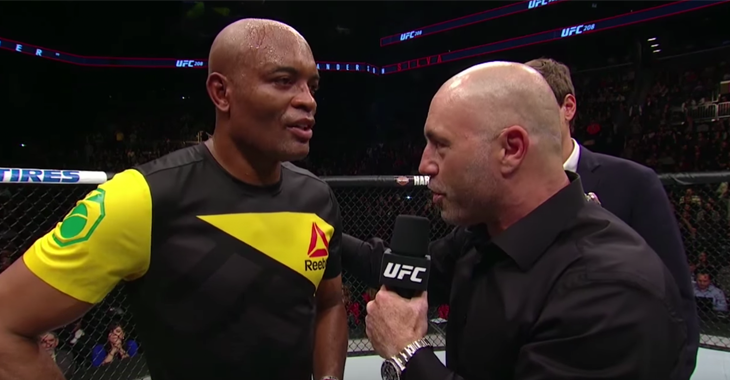 What were your initial thoughts upon hearing the news of Anderson Silva being flagged and removed from UFC Fight Night 122 and Conor McGregor’s Bellator incident? Let’s discuss all of this in the comment section! 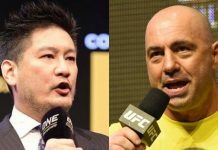 This article first appeared on BJPenn.com on 11/14/2017.